The Clifton StrengthsFinder is a Web-based assessment of normal personality from the perspective of Positive Psychology. The purpose of the Clifton StrengthsFinder assessment is to help one begin to discover one's most dominant talents by identifying the areas, or “themes", in which they live. DiSC is a personal assessment tool used to improve work productivity, teamwork and communication. DiSC is non-judgmental and helps people discuss their behavioral differences. The DiSC model provides a common language that people can use to better understand themselves and to adapt their behaviors with others. Toby is responsible for advancing YLI’s vision of excellence by equipping and supporting YLI staff to maximize a positive impact on program participants. He helps provide the talents, tools and techniques to maintain an innovative, team-oriented, creative environment that brings out the best in YLI staff and its programs. He also provides staff development and helps to define and maintain the vision for YLI. Toby leads the Information Technology team at YLI that manages all existing and new electronic devices and networks. He also leads the Marketing Team, which generates hundreds of thousands of consumables annually, that are distributed to organizations and individuals across the nation. Additionally, he leads the software development team that supports YLI through creating software systems that increase productivity and efficiency. More recently, his Software Development team has gained national recognition for the WebNEERS (Web-Based Nutrition Education Evaluation and Reporting System) and NIMSS (National Information Management and Support System) reporting systems that are used nationally by the United States Department of Agriculture and land grant Universities across the nation. 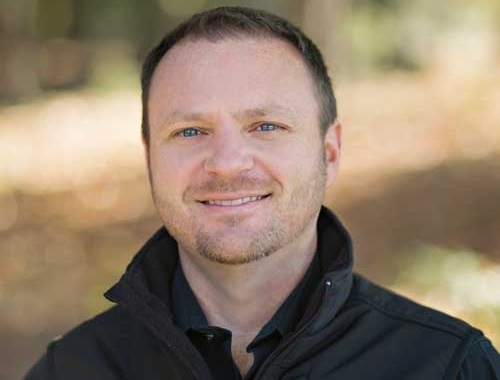 Formerly, Toby was a successful commercial and residential General Contractor in the Columbia, SC area where he specialized in custom homes and large commercial projects such as schools, theaters and medical facilities. 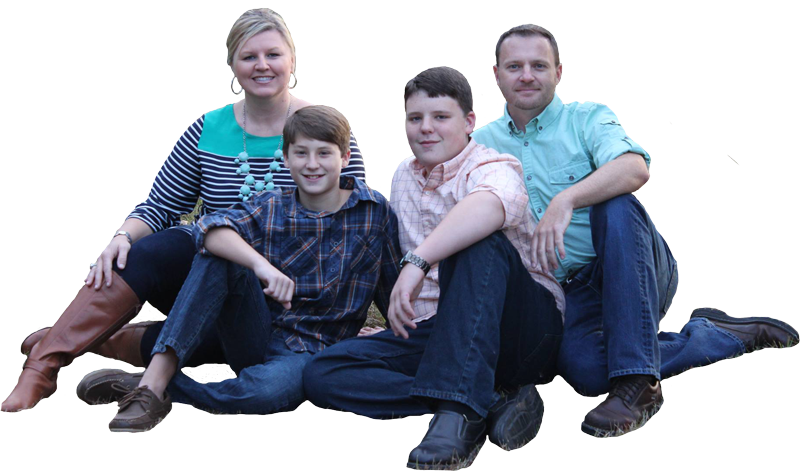 Toby served youth and families as the Student Pastor at First Baptist of Lexington for six years, where he discipled students and families and led missions and outreach teams to Costa Rica, Dominican Republic, Thailand and other international fields. Toby has a B.S. in Computer Information Systems from the University of South Carolina and a Masters of Science in Youth Development Leadership from Clemson University. He lives in Lexington, SC with his wife, Stacy, and two boys, Creed and Case. I believe it is my responsibility to learn more, do more, and teach more to improve the culture of youth development. I am committed to being a leader in youth development by strengthening families, institutions, and communities to help youth become successful adults. I accomplish this goal by preparing youth for success in life through educational achievement, spiritual development, and life skills development. I maximize my resources by supporting youth-serving organizations and promoting skills development for those who serve youth. I expand my reach by building connections that will enhance a community’s capacity to deliver sustainable programs and services for families and youth.